Apple has announced a new version of its wireless earphones – AirPods – which can be used with a wireless charging case for the first time. 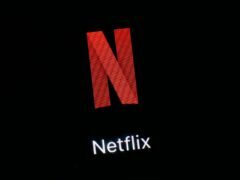 The technology giant’s cable-free earpieces have also been given an updated processor to aid quicker connection time with music players and the ability to activate virtual assistant Siri using just voice commands. Until now, users have been required to tap the earphones to trigger the voice assistant, but Apple has confirmed the new AirPods only need to hear users say “Hey Siri” to launch. 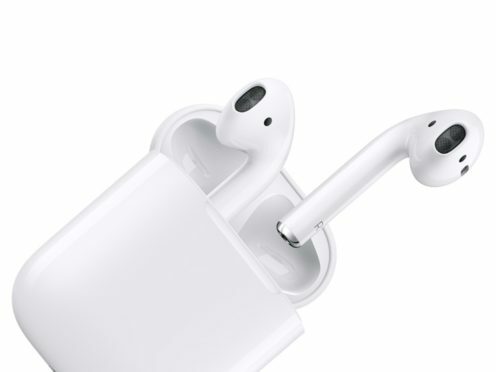 The introduction of an optional wireless case with the AirPods – at a price of £199 – is likely to increase speculation Apple is close to launching its long-anticipated AirPower wireless charging pad. First previewed at the launch of the iPhone X in 2017, the device is designed to be a single charging mat which can recharge a compatible iPhone, Apple Watch and AirPods wirelessly and at the same time. However, the product has not been seen or mentioned by Apple since, despite initially being lined up for launch in 2018, amid rumours of design issues around its production. Apple’s Phil Schiller said the new AirPods were industry-leading thanks to their update. “AirPods delivered a magical wireless experience and have become one of the most beloved products we’ve ever made. They connect easily with all of your devices, and provide crystal clear sound and intuitive, innovative control of your music and audio,” he said.